I’ve been a fitness professional for the majority of my adult life. 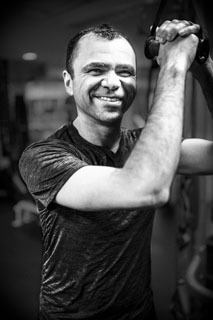 I’ve worked as a group fitness instructor, personal trainer and a presenter/educator for some of the finest gyms in NYC before becoming the proud owner of my own studio. I strive to address the individual as a whole including physical and nutritional well being, happiness, and overall level of energy. I keep my programs interesting using a variety of modalities including, but not limited to the stability ball, TRX, Pilates apparatus, Bosu ball, heavy ropes, and kettlebells. I conduct tailor made exercise programs for each individual to suit their needs. Fitness is not just about looking good, but more importantly, improving health and quality of life. I have been often asked what my expertise is in training, my answer, whatever it takes to correct your muscular imbalances, postural improvement, look better and feel better about yourself. 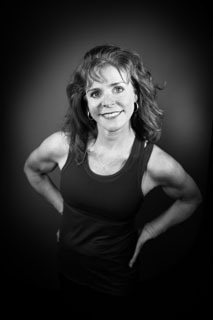 I’m an ACE Certified Personal Trainer and Nutrition Specialist who can help you reach your fitness goals with mindful and sustainable life changes. Originally trained as a swimmer, I know what dedication feels like and can help you balance life and fitness without sacrificing workout quality with my combination of classic weight lighting, metabolic conditioning, plyometrics and HIIT workouts. I believe working out should be fun and try to make every session a positive experience for my clients. 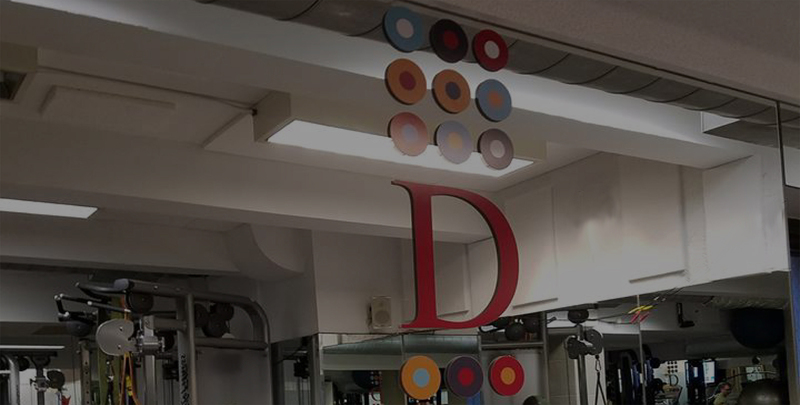 With over 20 years in the fitness industry, I have worked in some of the most prestigious gyms in New York before making Dakota Personal Training my home. I strive to make my workouts creative, functional, and effective. Through my experience I have worked with vast populations ranging from competitive athletes to the geriatric population and many levels between. 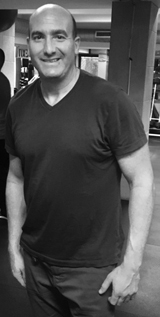 Damon Baram brings almost 20 years of experience to fitness. He is certified by three of the leading organizations: ACE, NSCA, and NASM. He has three specialties: Yoga, Boxing, and post-rehab. He is a certified Hatha Yoga teacher by the Integral Yoga Institute. He weaves together his diverse background to customize each clients routine. When he is not training clients he has a Holistic medicine practice with a focus on orthopedic /sports injuries. He is a licensed NYS massage therapist and Acupuncturist. 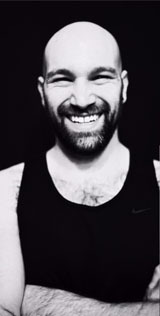 Felix is a former professional Dancer/Choreographer and has many years of teaching experience. 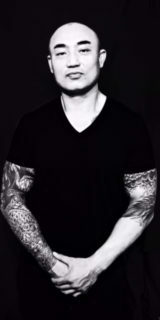 He holds a Bachelor’s degree in Physical Education and a Fine Arts in Dance. He is a Certified Yoga trainer and teaches Vinyasa flow classes in different studios in New York. His workouts incorporate Power Yoga sequences, functional exercises and core strengthening and alignment re-education.